American figure skater and fashion icon, Johnny Weir, is on a mission to bring on the COOL during the Winter games! Stay tuned to hear his famous commentary during a CoolSculpting® treatment and have a laugh as he chats about all of the NOT COOL ways to get rid of stubborn belly fat. 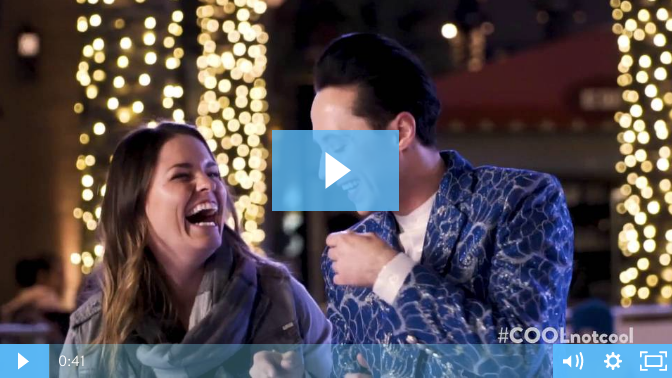 Want to stay updated on the latest from Johnny Weir and CoolSculpting?